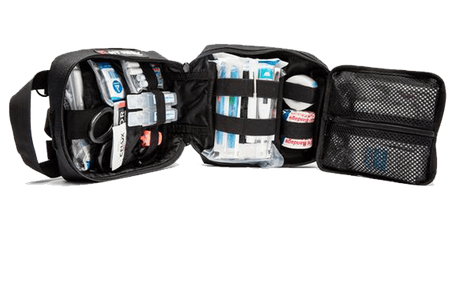 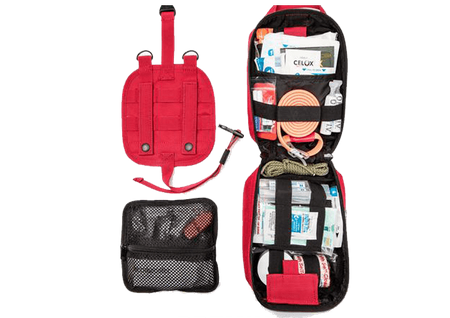 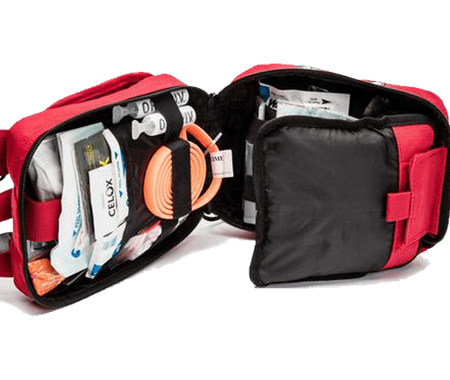 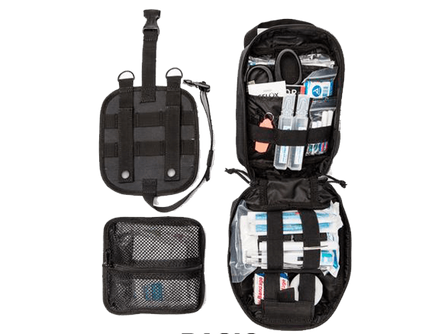 The MYPAK - First Aid Kit was designed with three goals in mind: ADAPTIVE, FUNCTIONAL, INDESTRUCTIBLE. 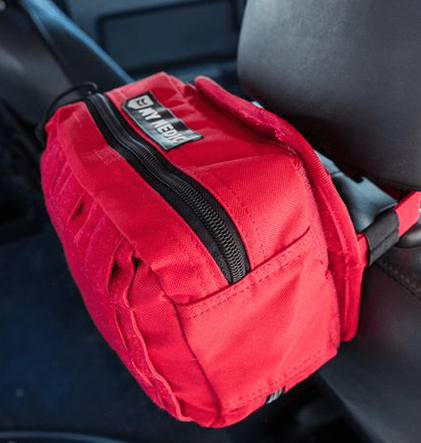 The MYPAK can be used anywhere, form a day at the park with the kids, to a simple backpacking adventure, or when you go OFF-ROAD in your JEEP. 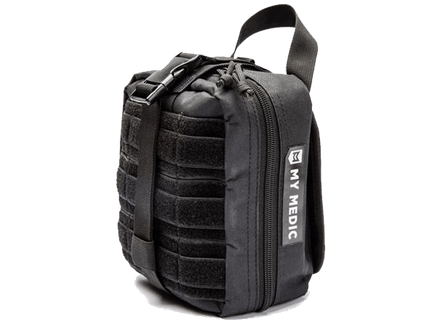 If you are away from home the MYPAK should be there with you.